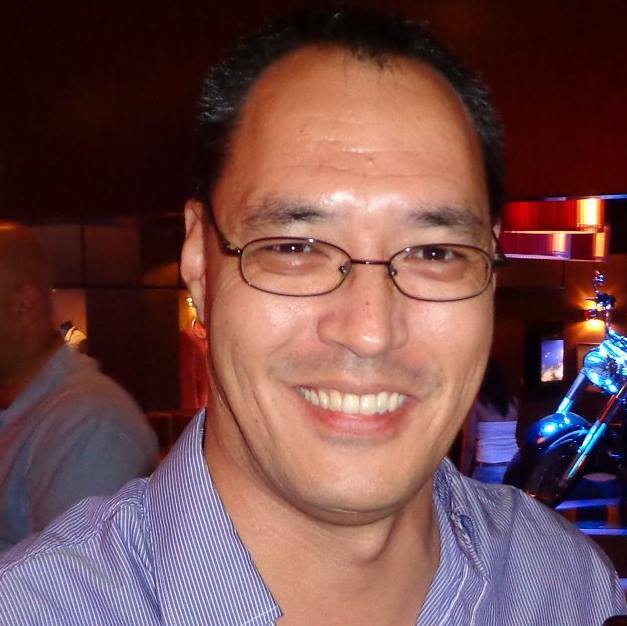 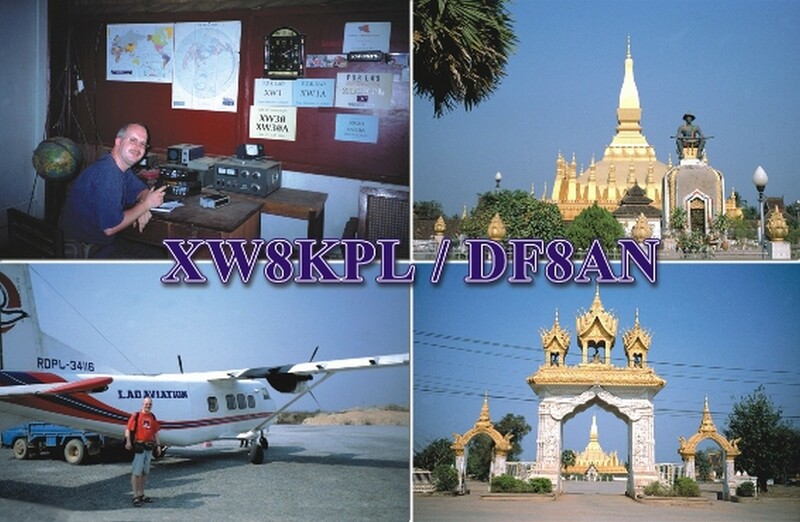 I obtained my Novice license in 2013 (PD3TG) and my Full license incl. 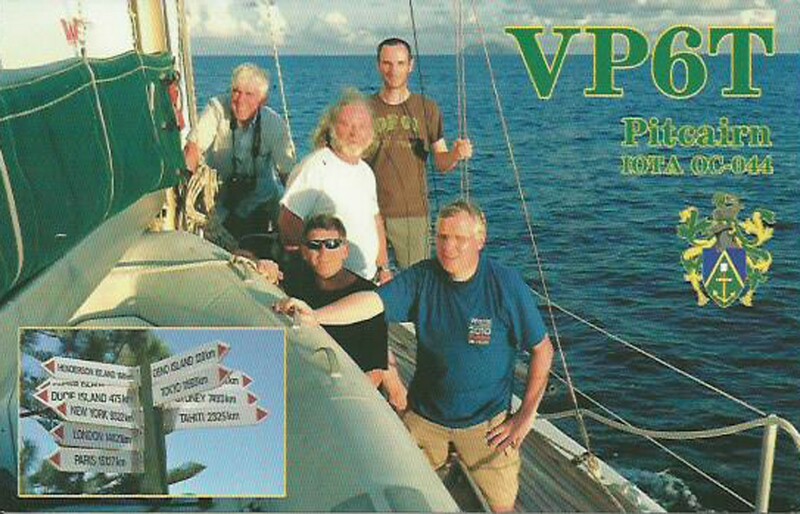 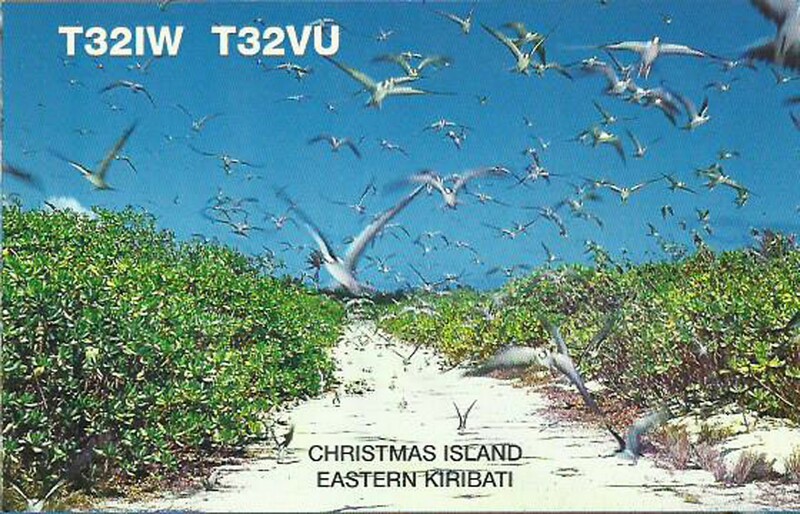 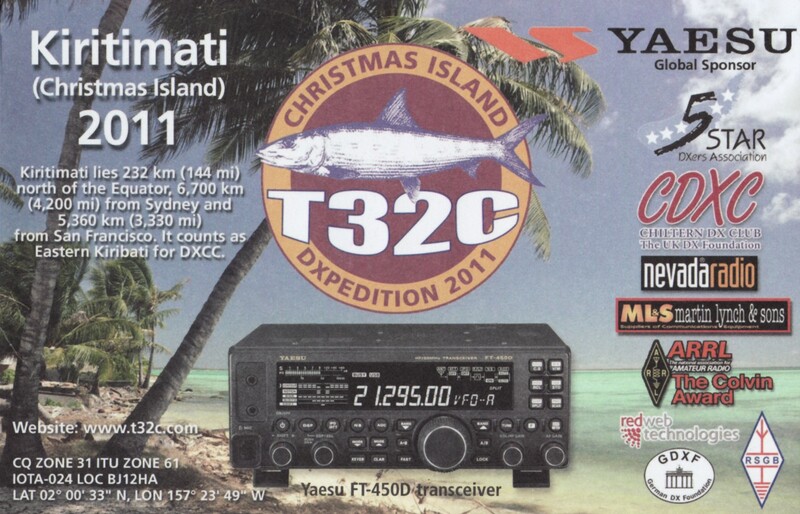 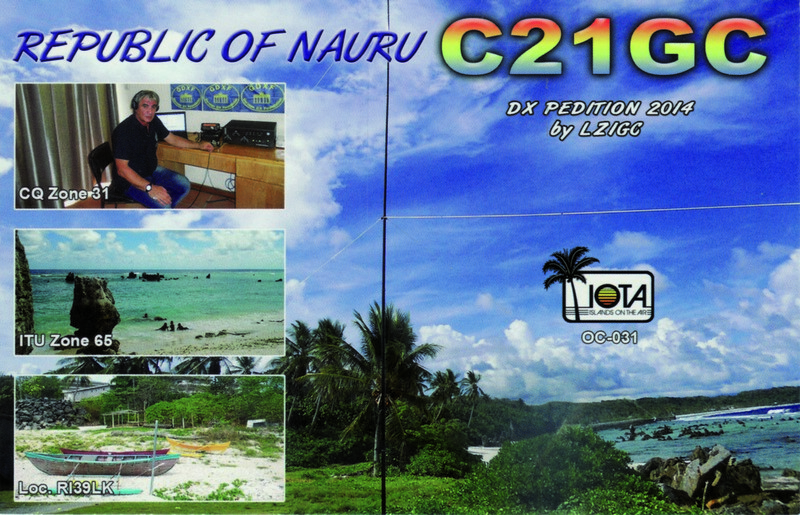 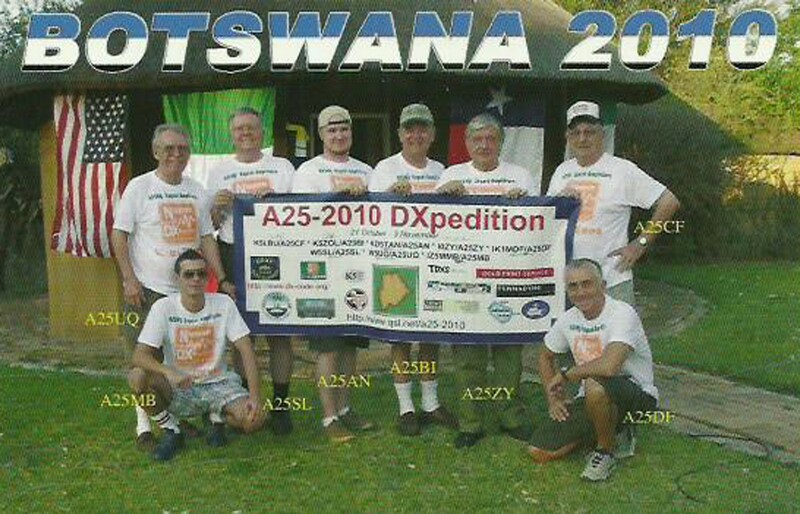 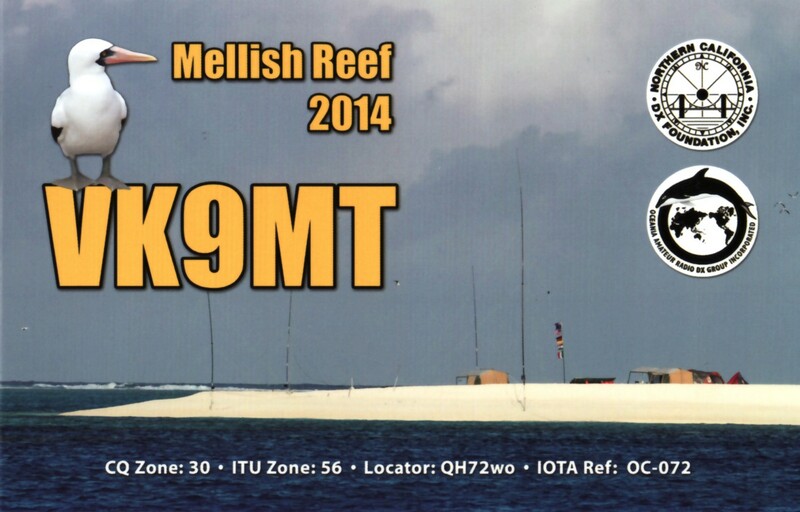 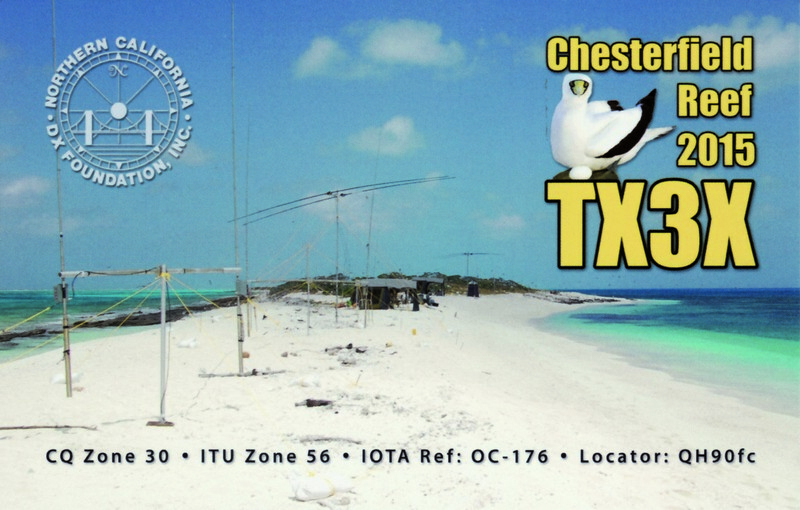 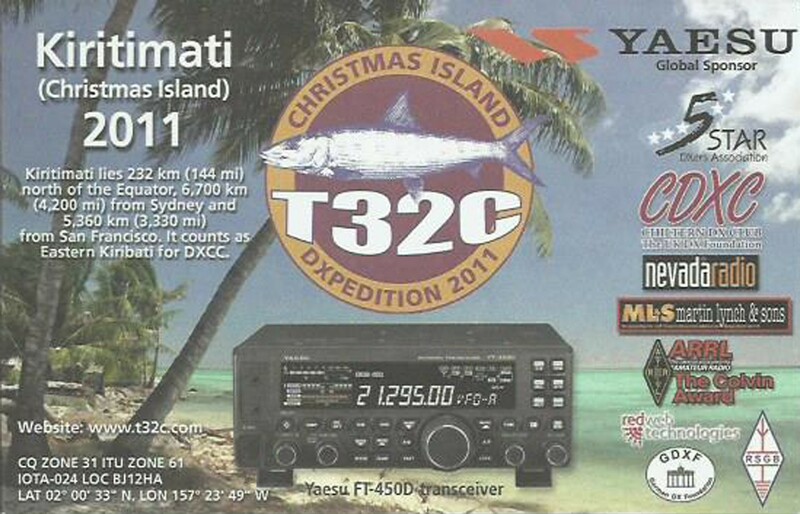 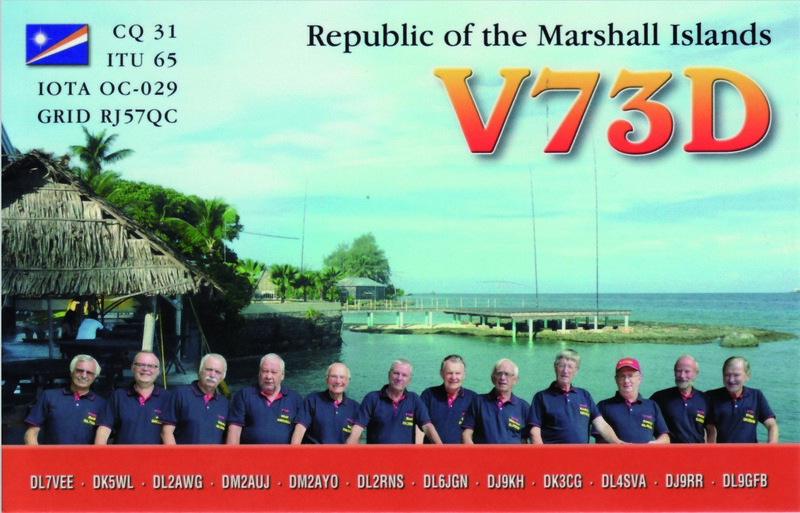 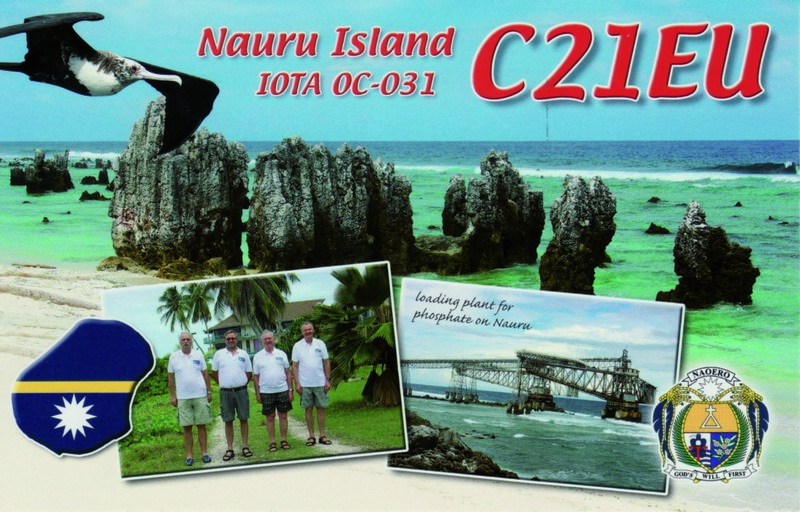 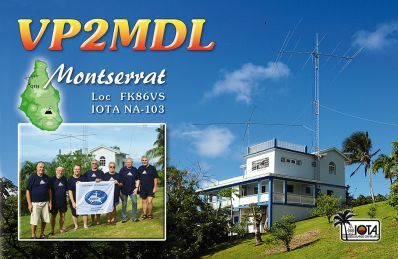 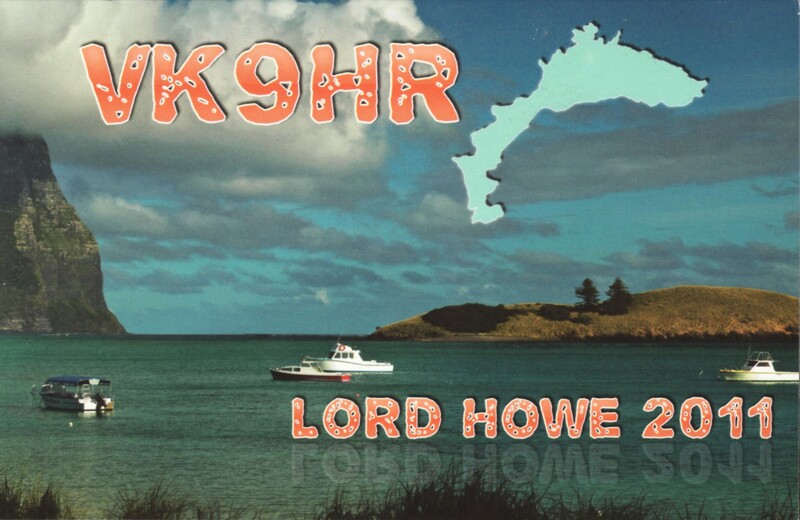 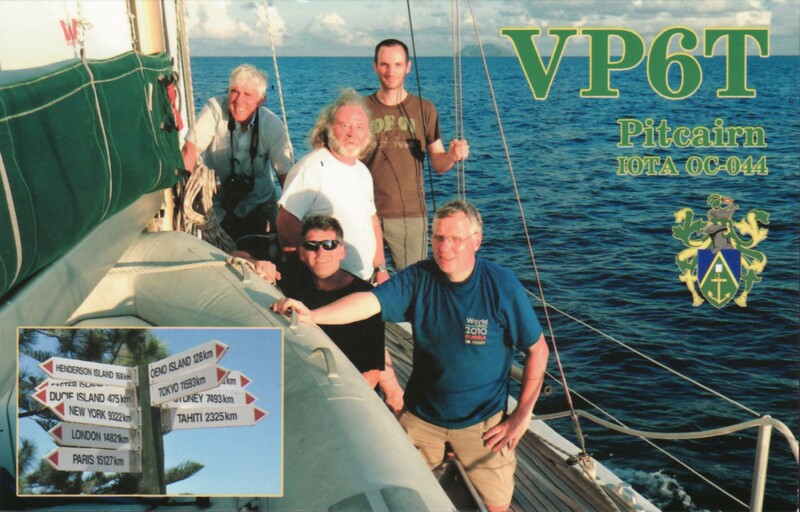 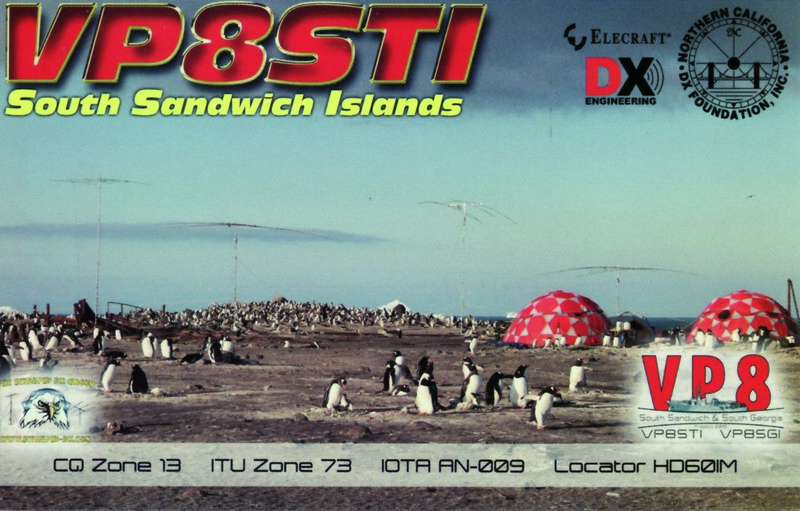 CW in 2014 (PA3TG) but have always showed interest in Ham radio since the 80’s this was also when i got my morse notification but then stopped more or less with the hobby, i also got my maritime radio license incl. 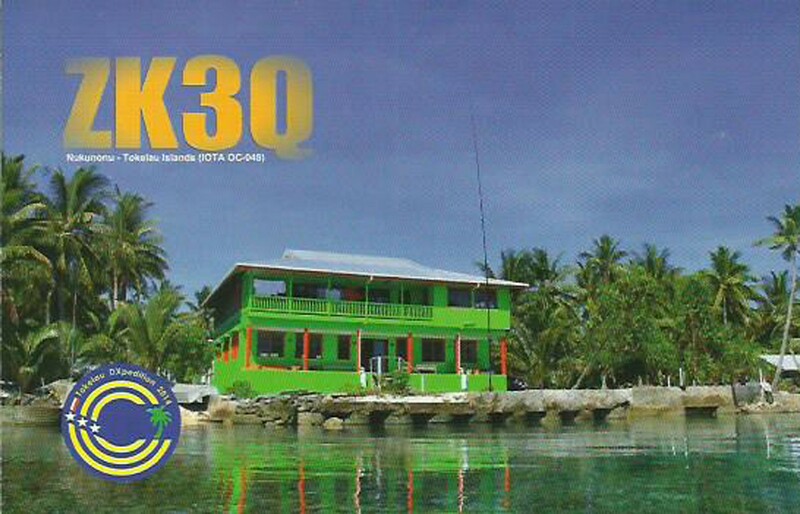 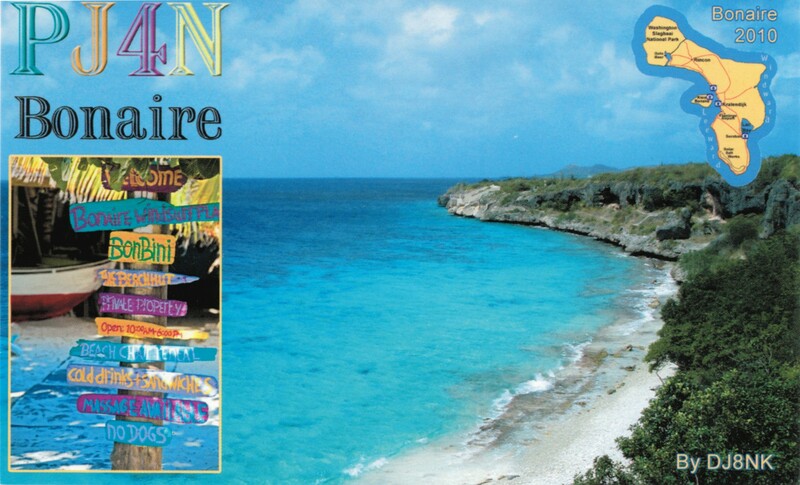 cw during the 90’s so stayed connected with the airwaves. 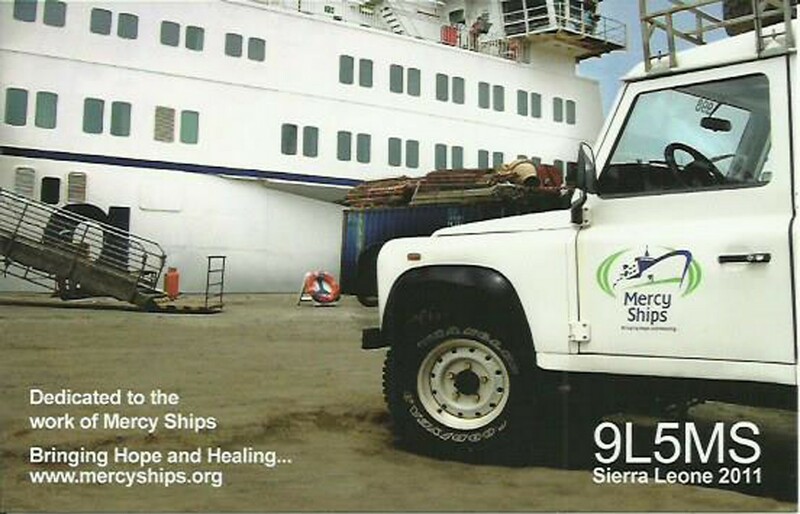 In the 90’s i went to sea as an officer on a merchant cargo vessel and did that for 6 years where i saw a lot of the world, after that i came to shore working for a offshore vessel company where i still travel a lot. 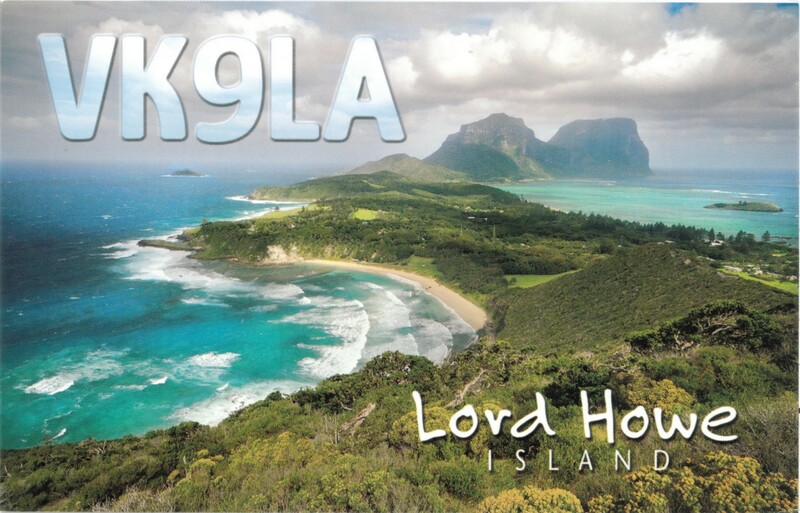 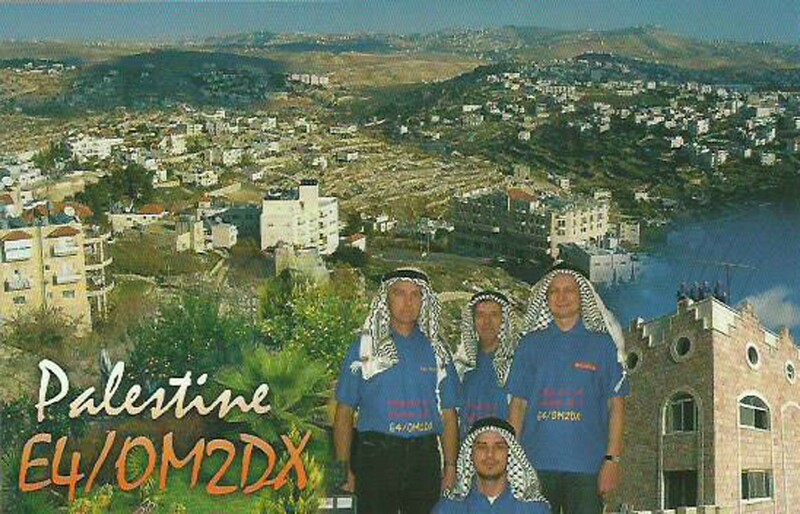 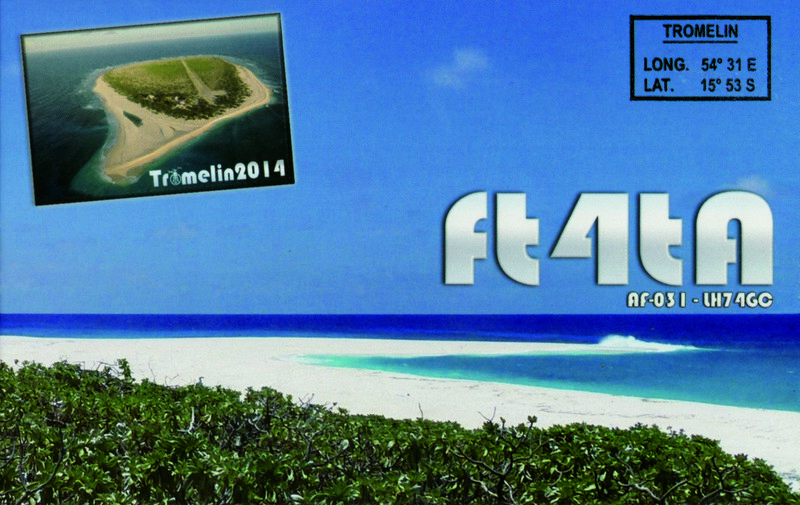 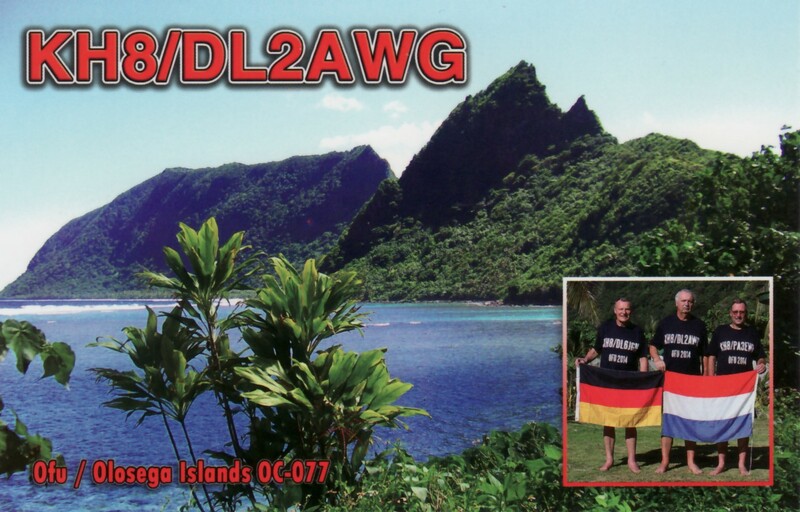 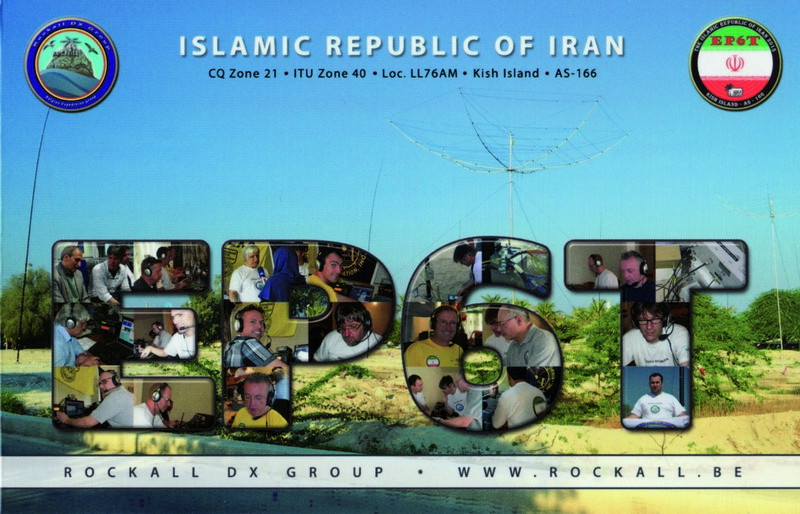 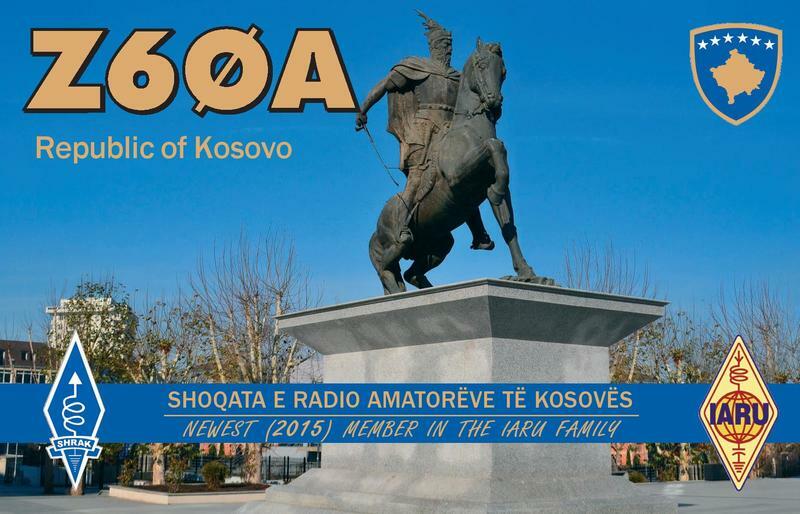 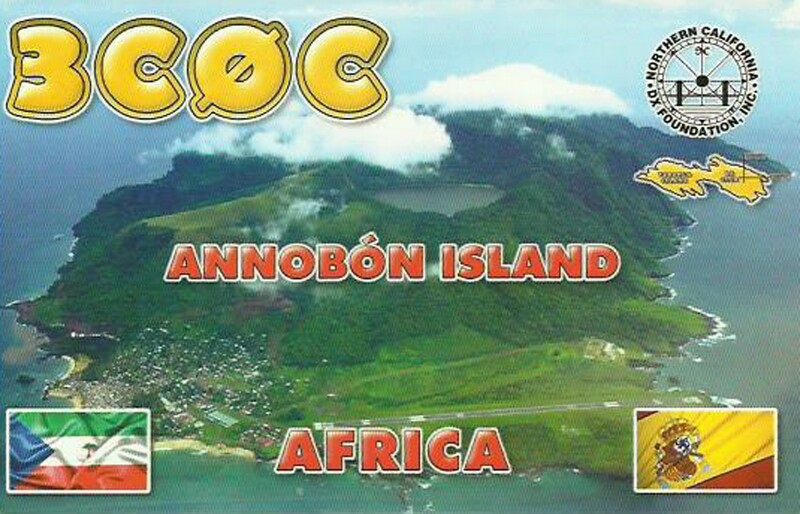 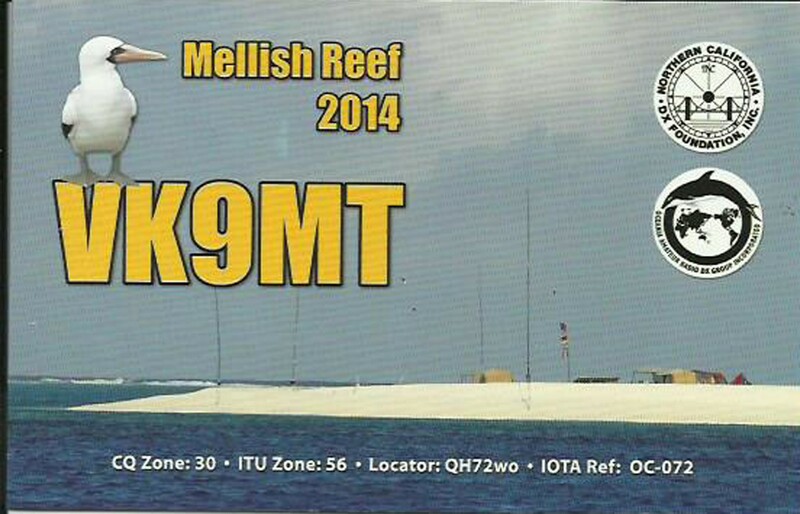 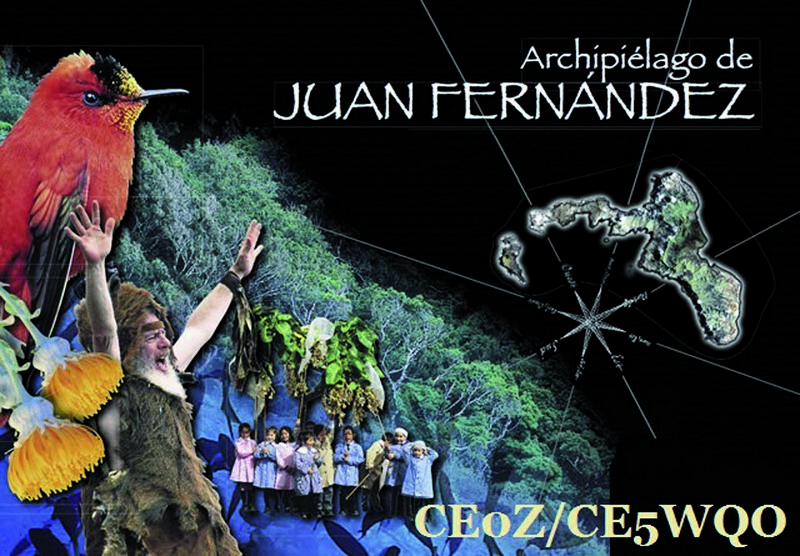 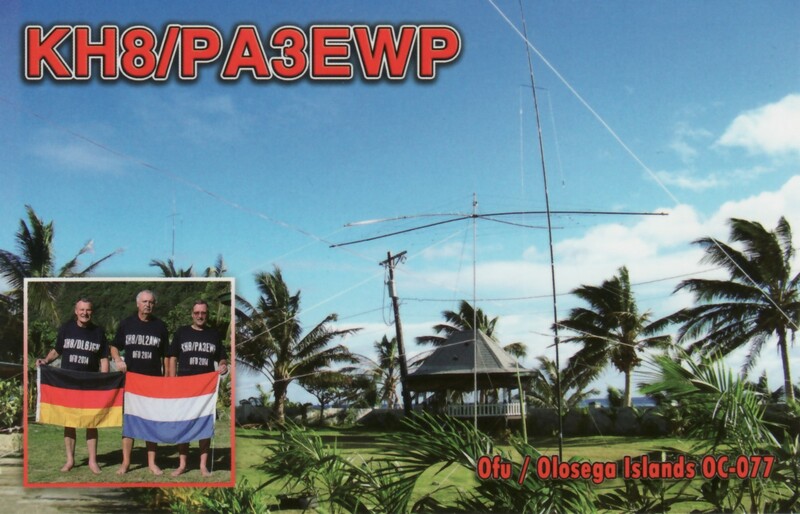 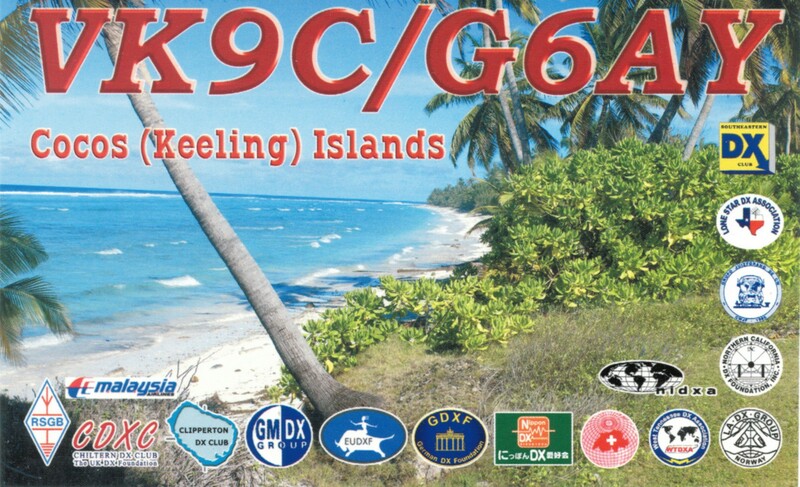 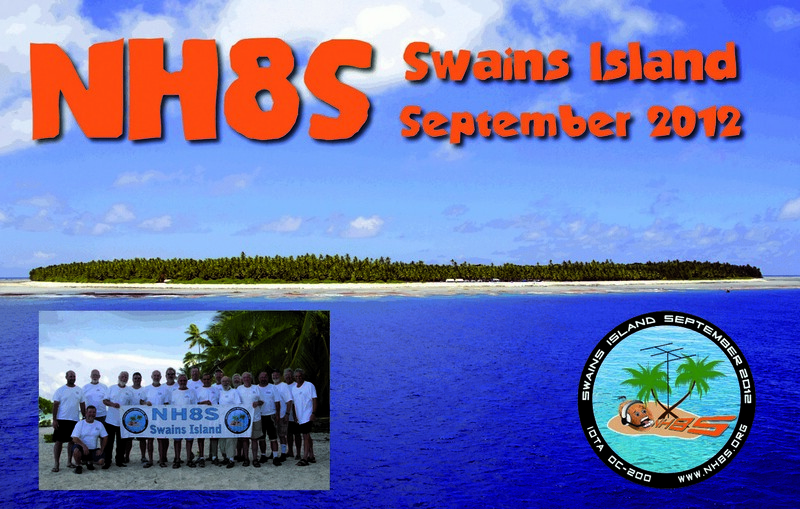 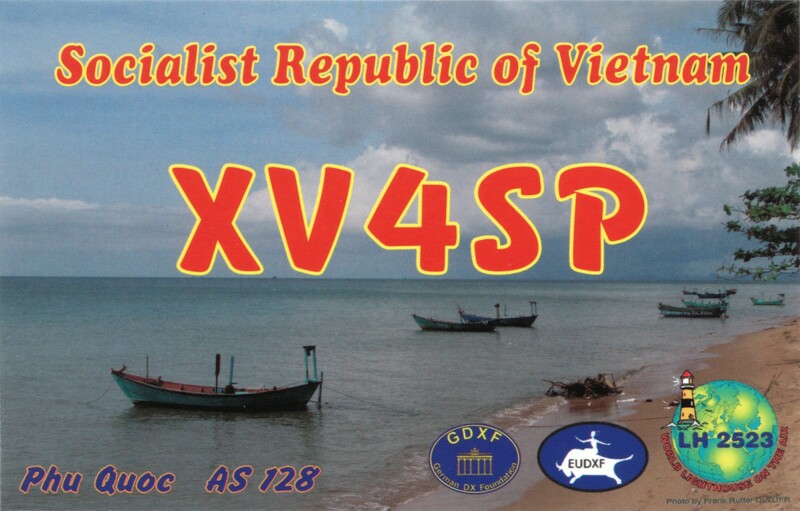 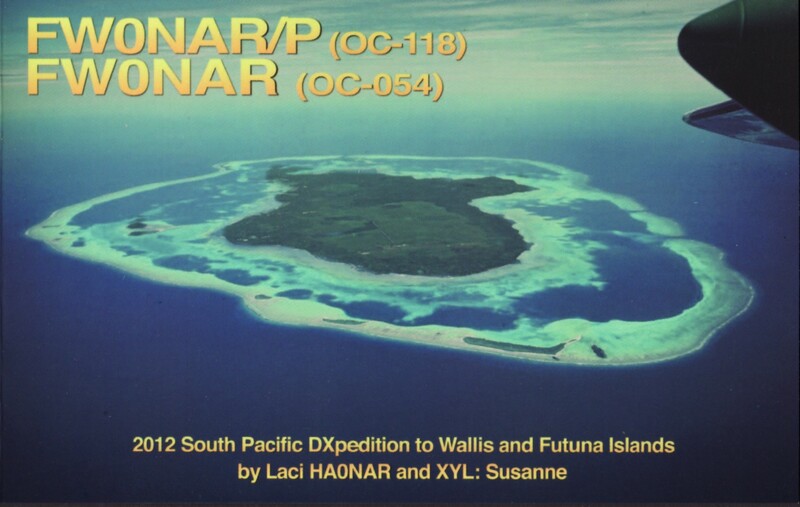 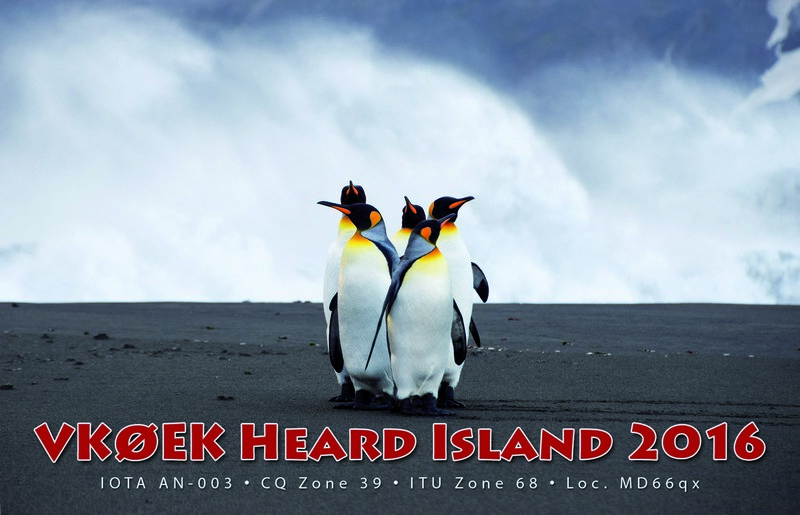 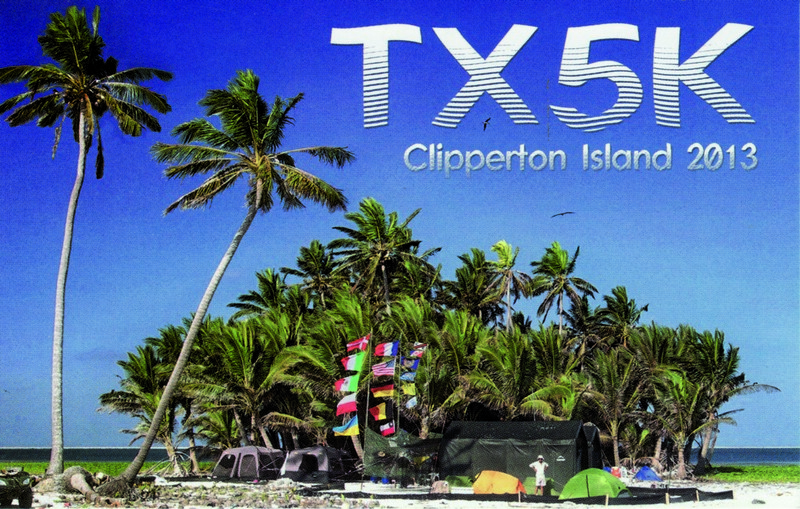 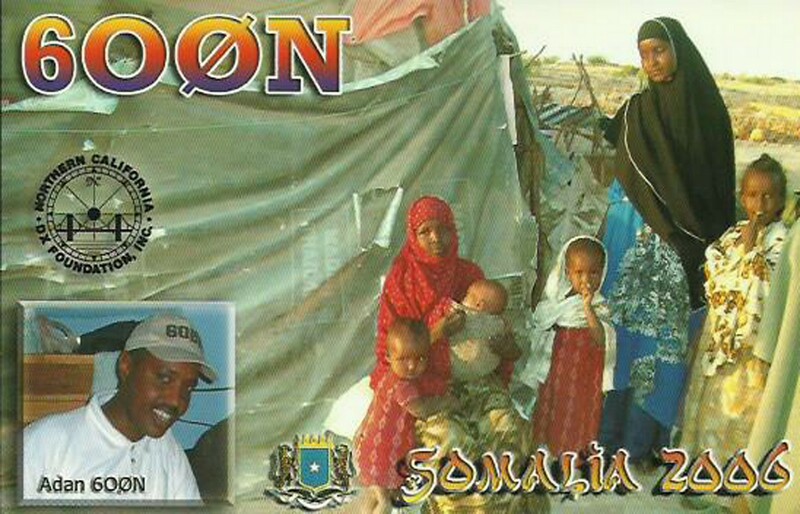 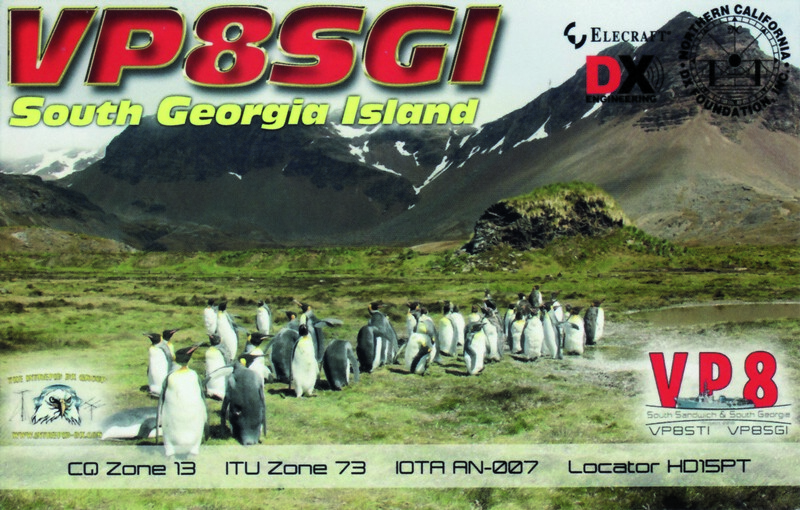 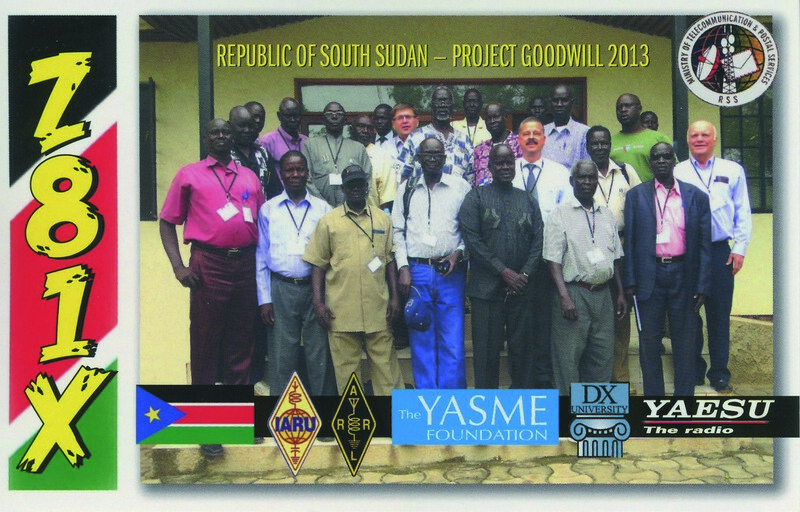 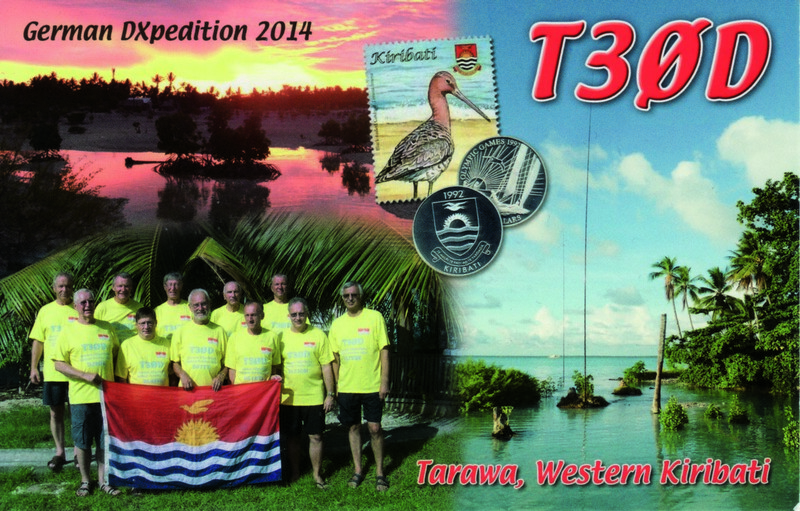 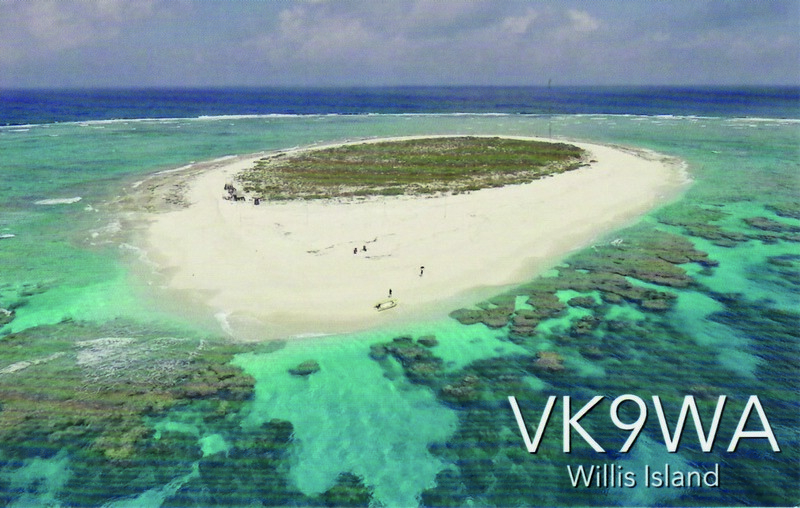 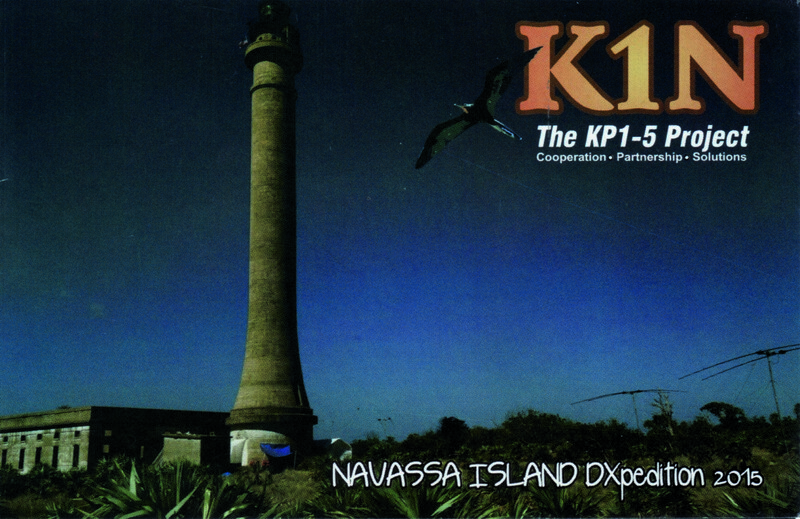 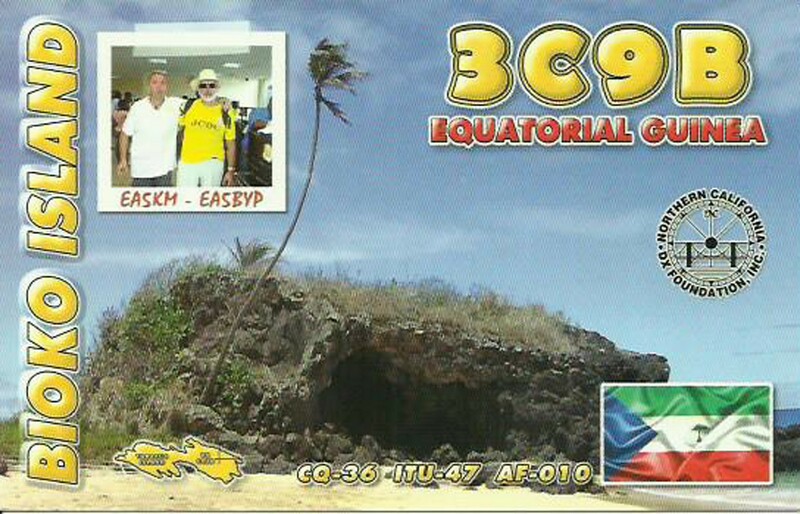 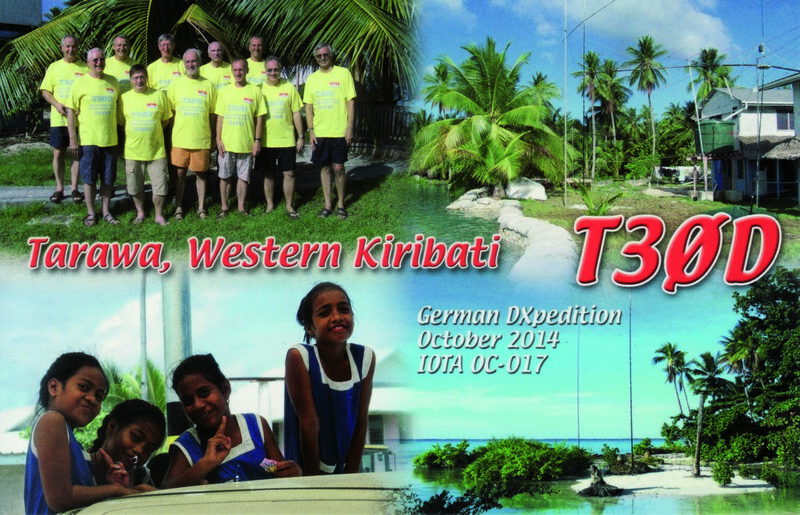 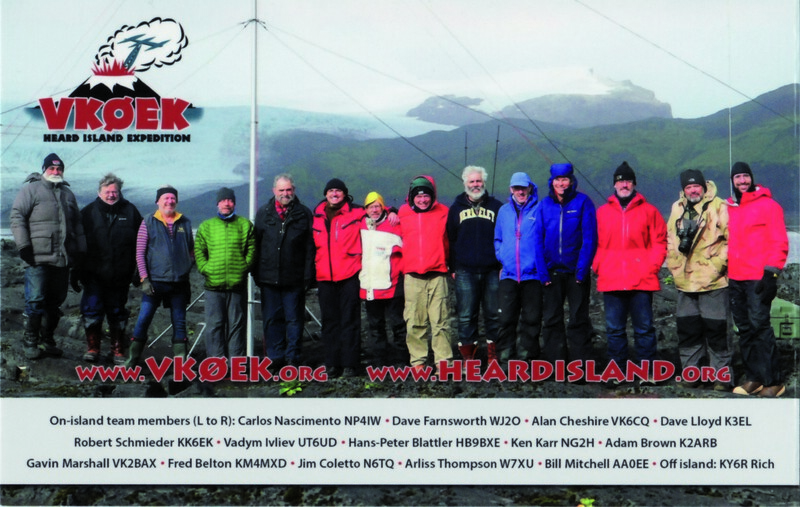 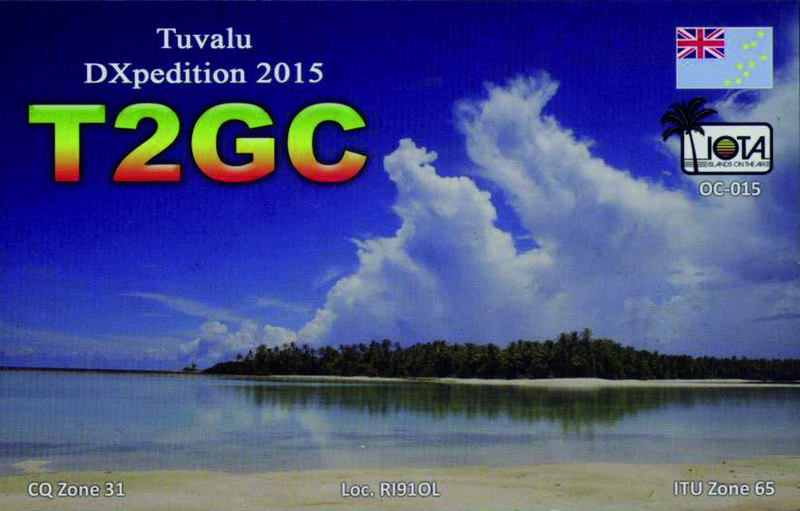 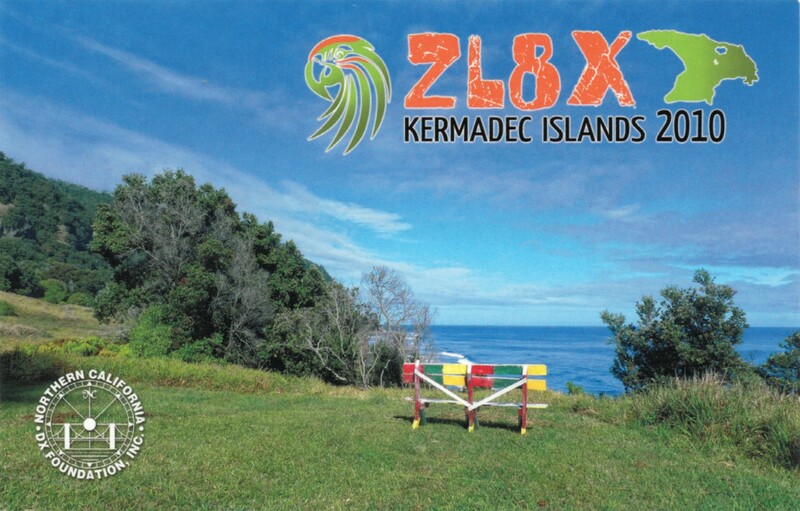 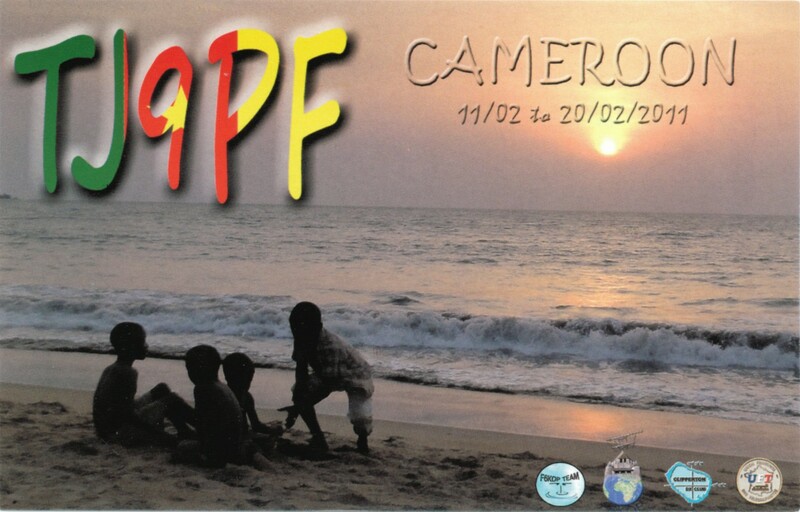 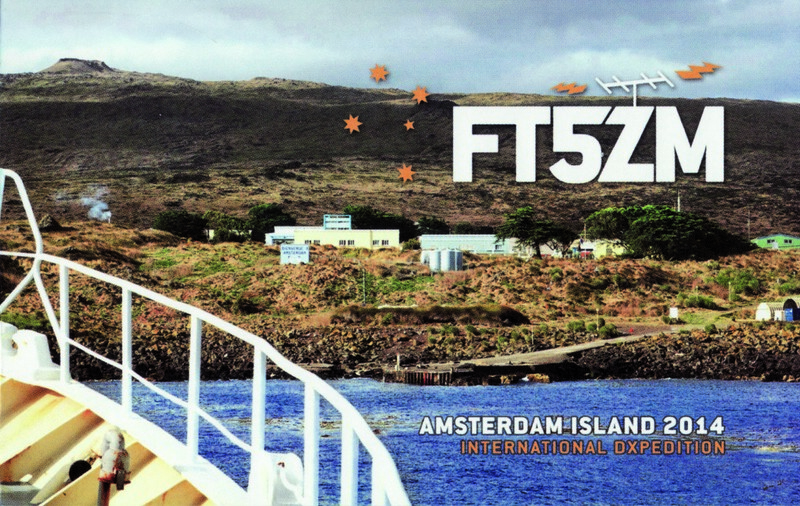 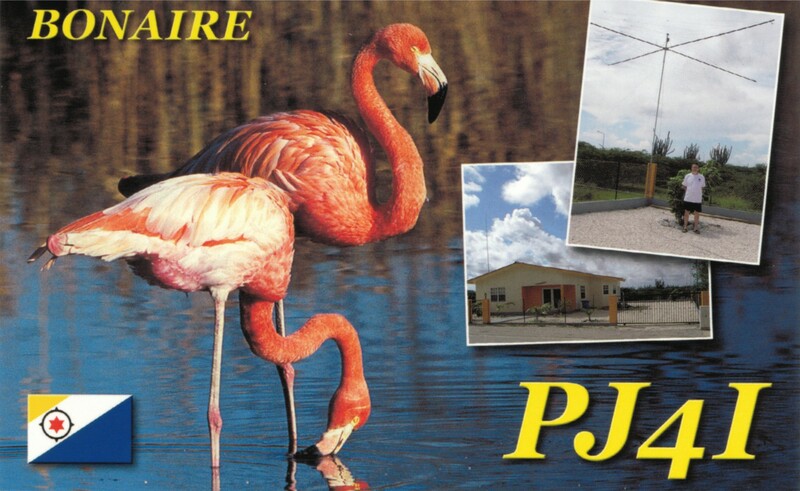 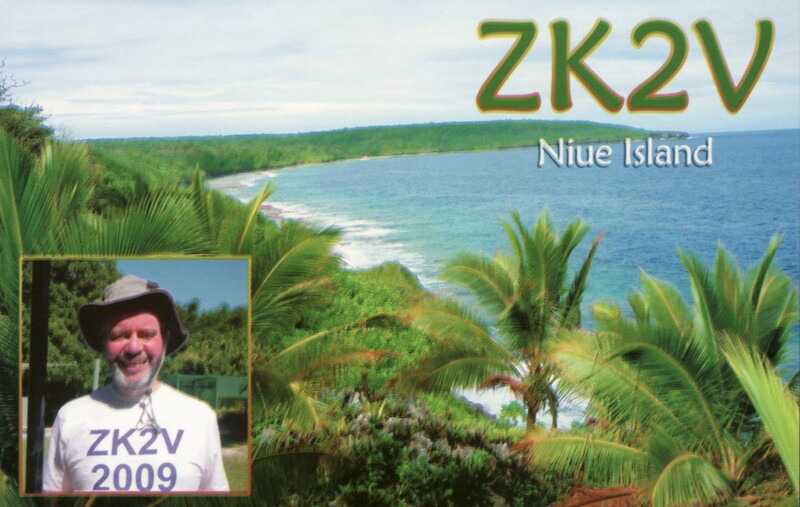 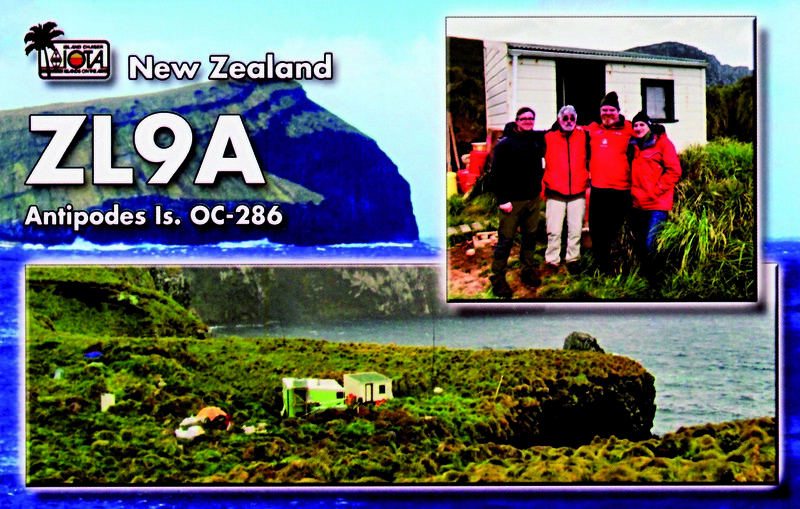 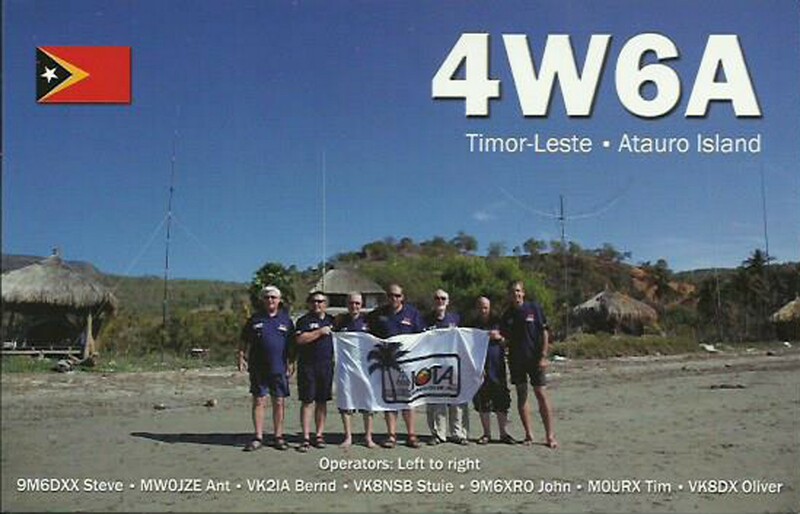 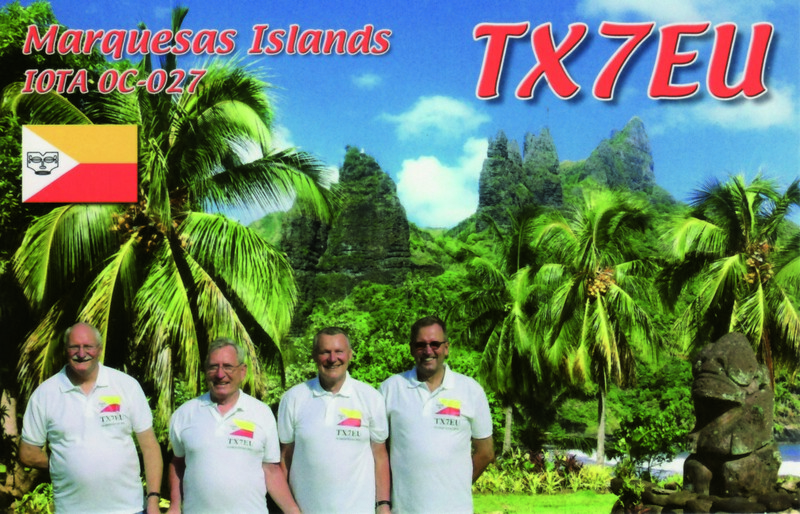 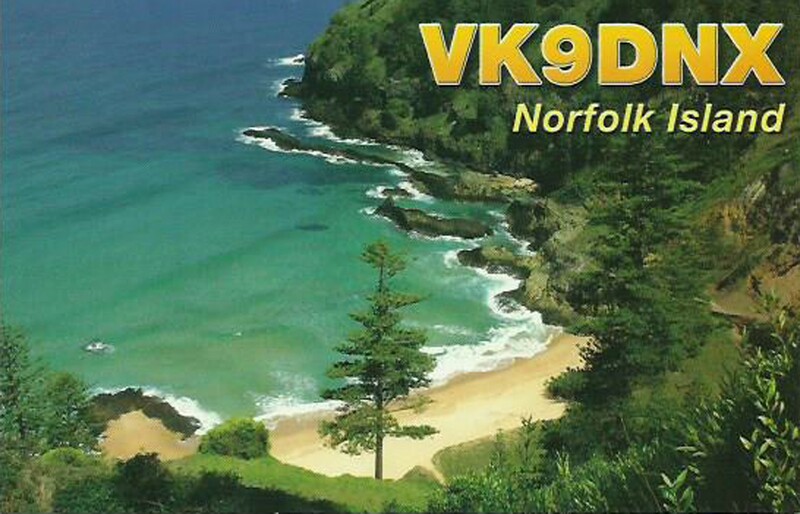 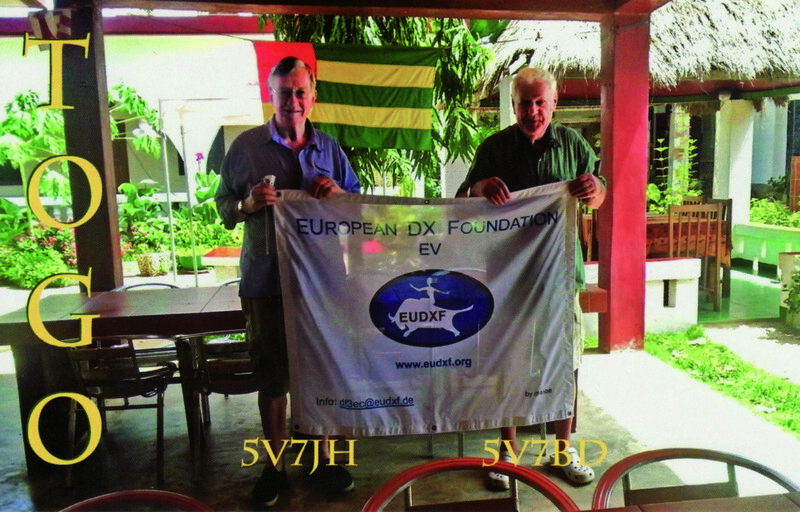 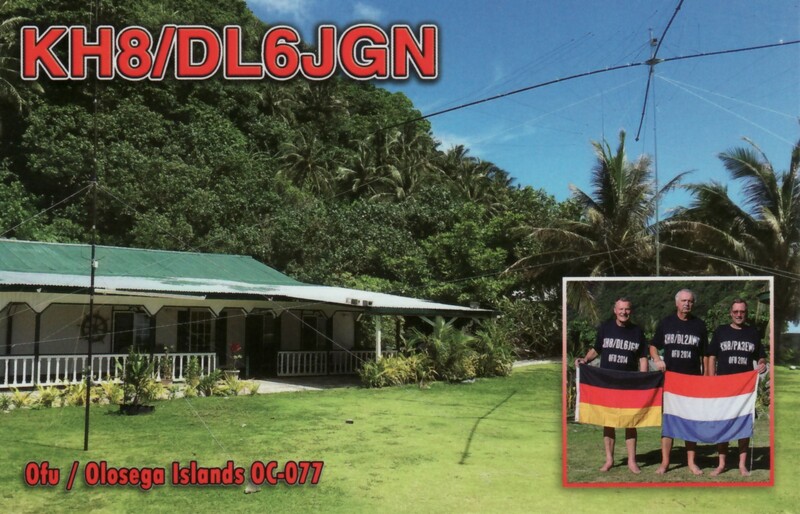 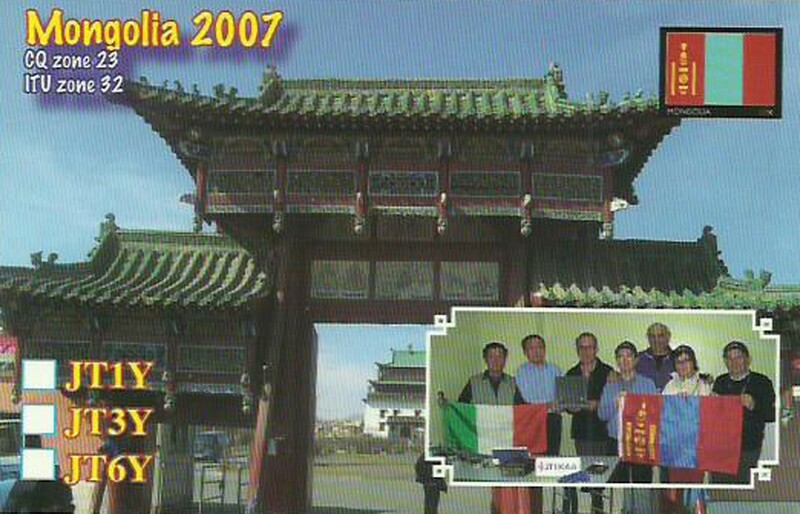 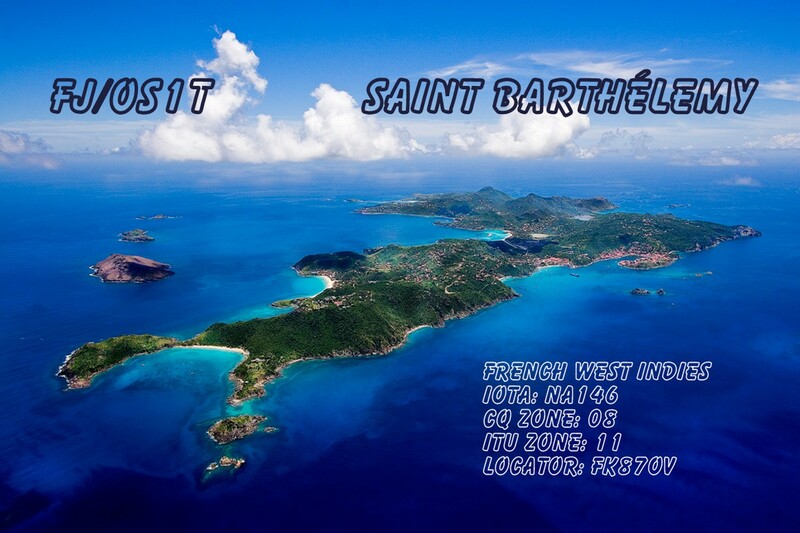 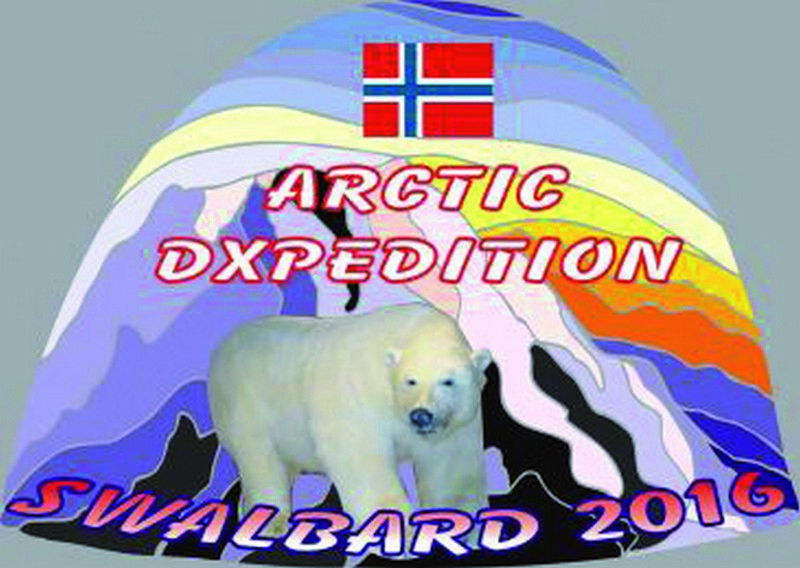 I am a member of the contest group PA6NB with main focus on CW. 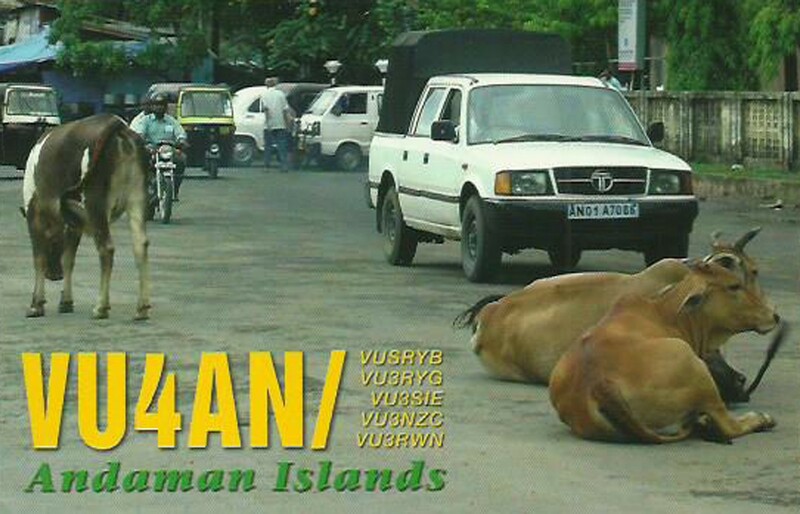 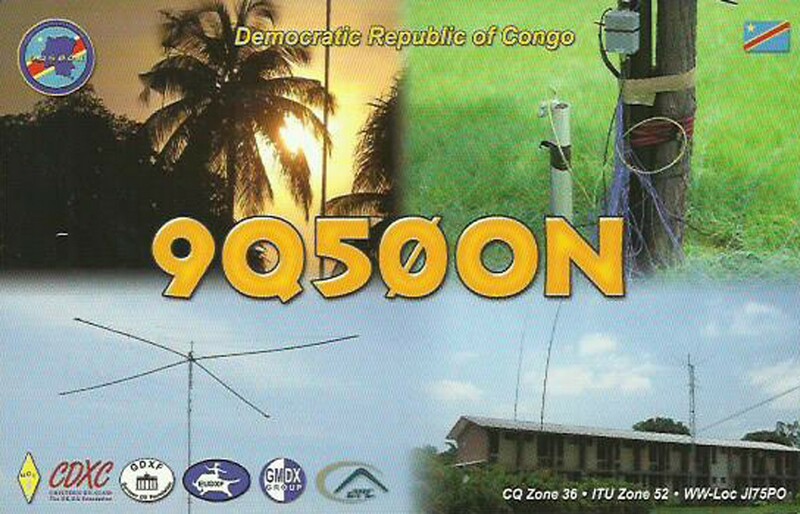 Last year i travelled a lot to Nigeria and have obtained the callsign 5N40TG which i hopefully can activate some time in future since the stability of the country went down rapidly the last couple of months i am for the moment not allowed to travel there. 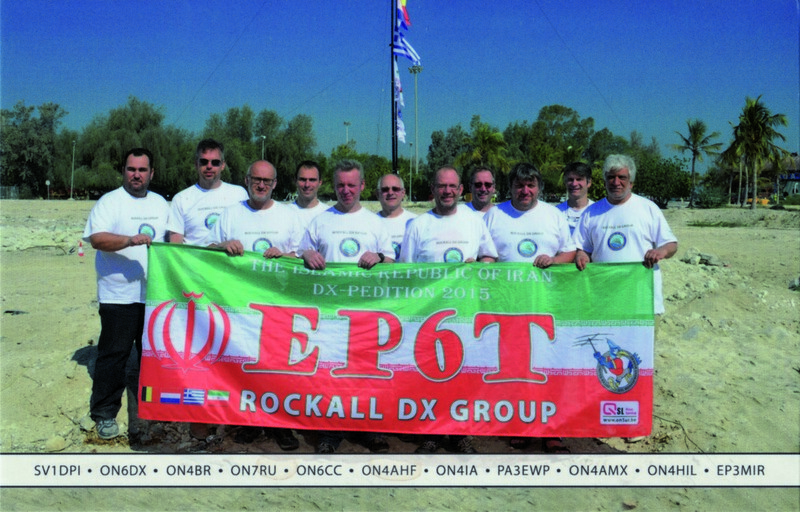 I also have the callsign A65TG since i also go several times a year to the Emirate of Sharjah in U.A.E. 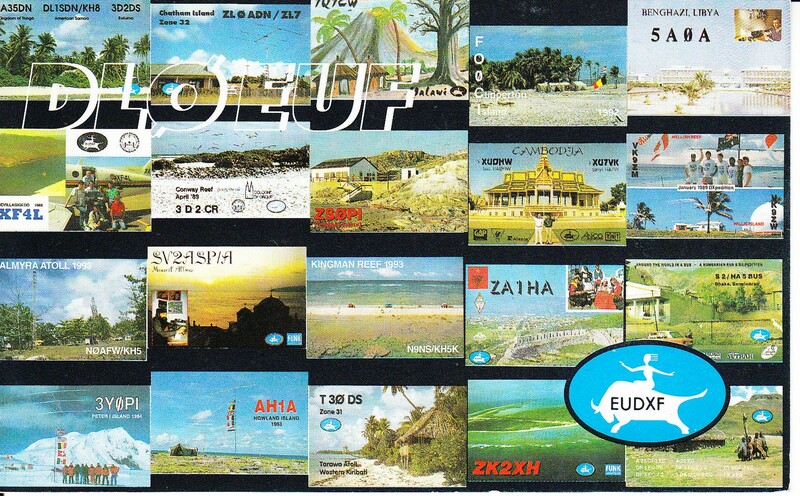 But my main focus is always Africa where i have been travelling to ZS, CN, EA8, 5N , 9G till sofar and hope to visit some countries more in future. 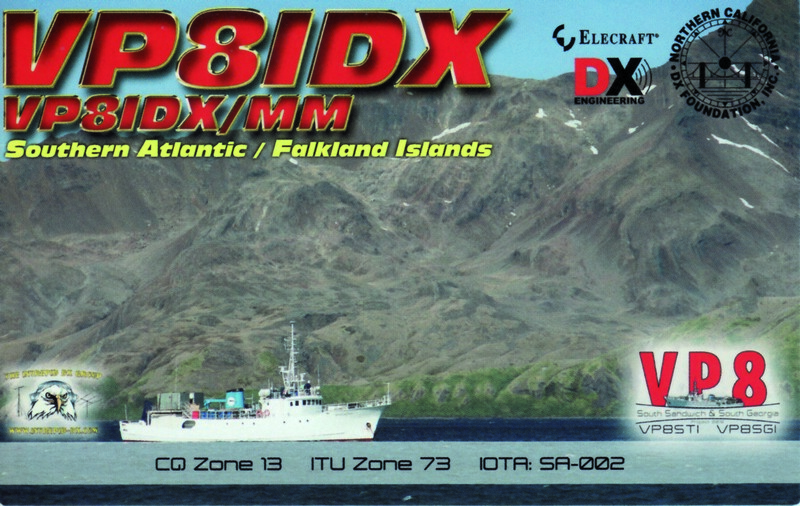 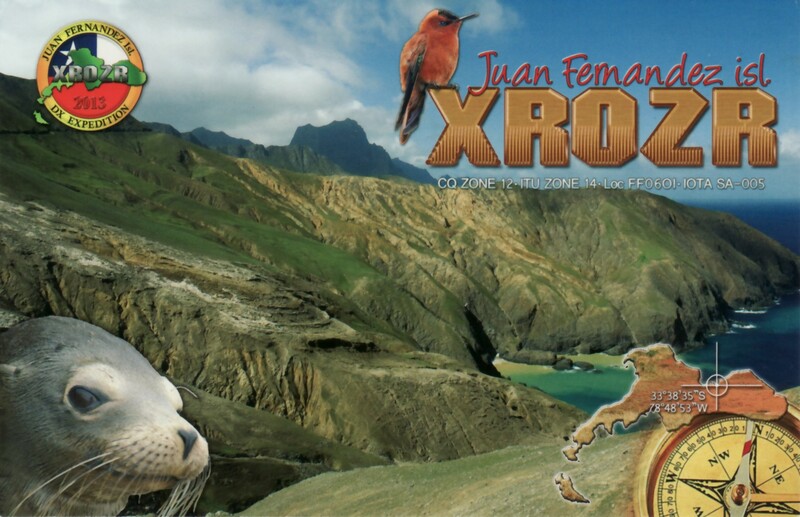 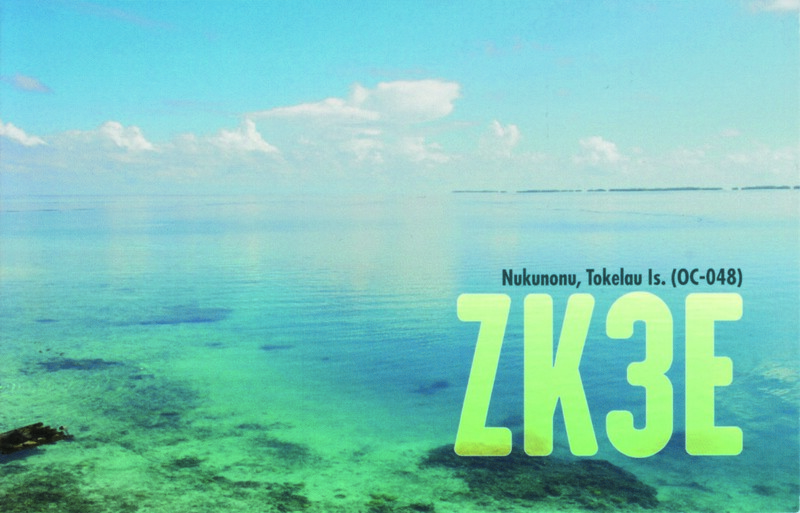 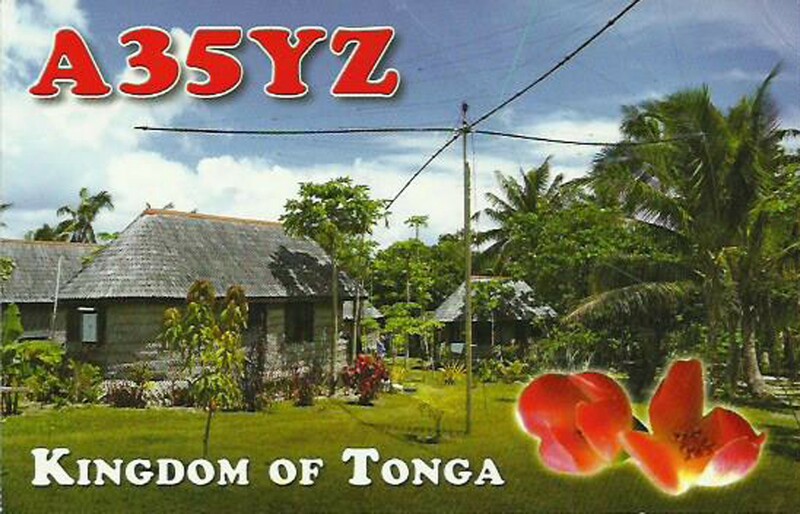 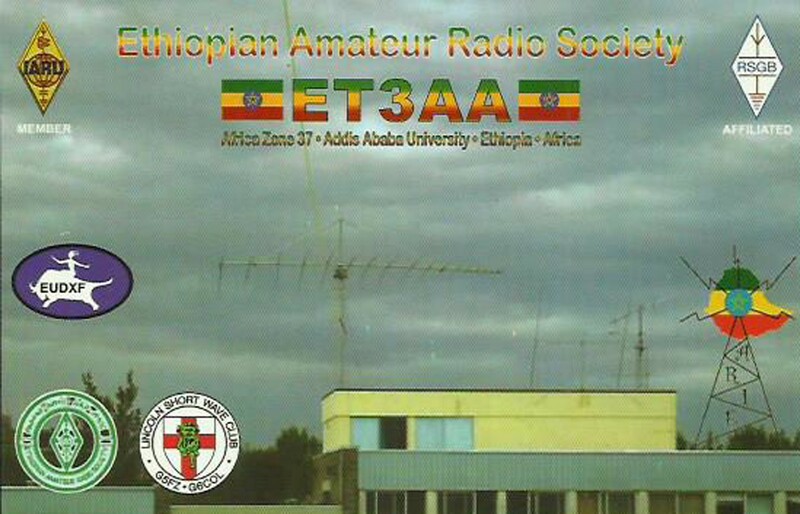 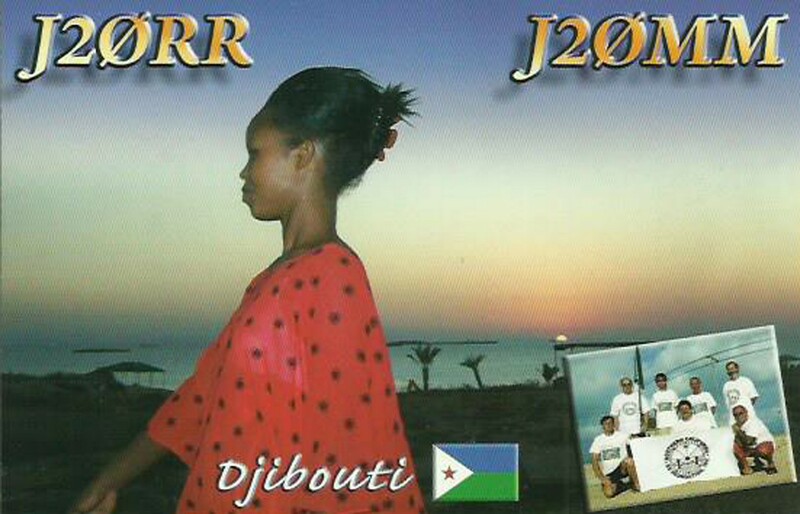 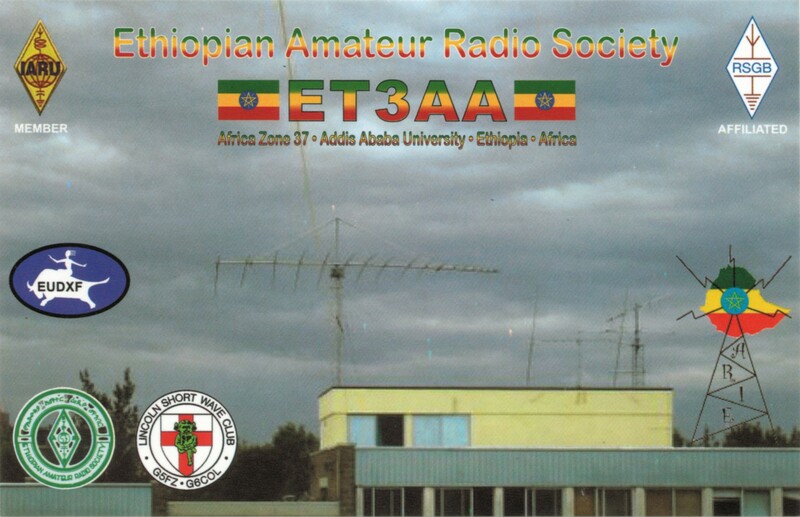 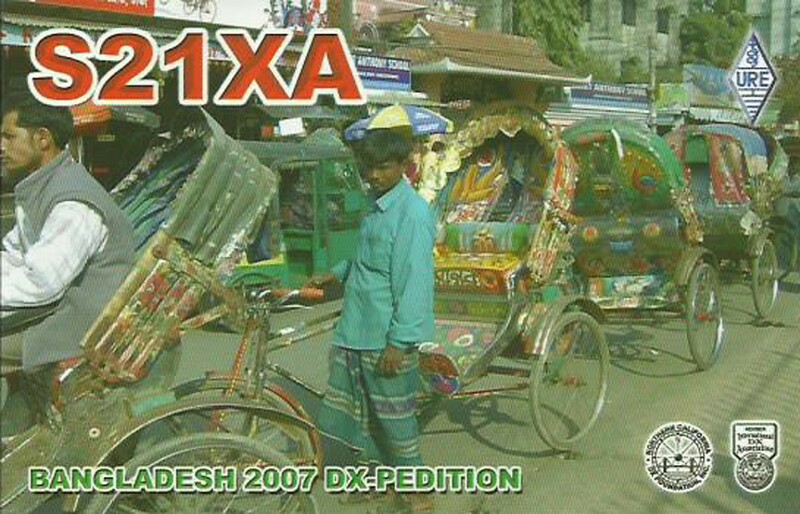 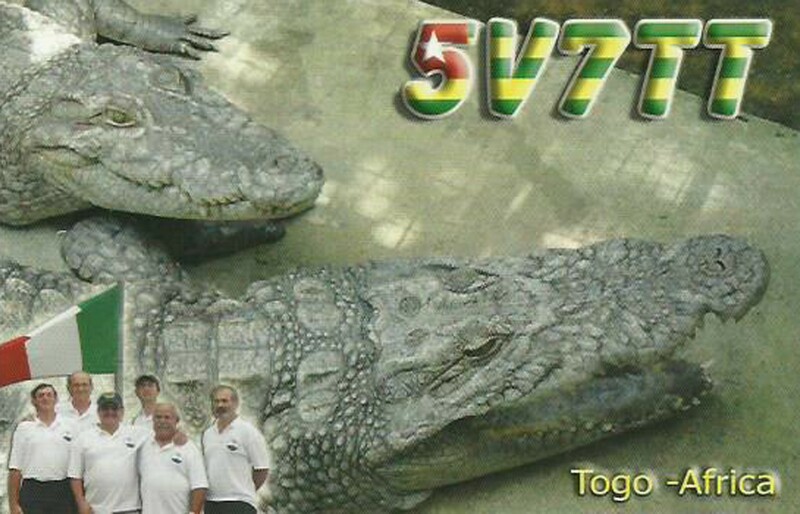 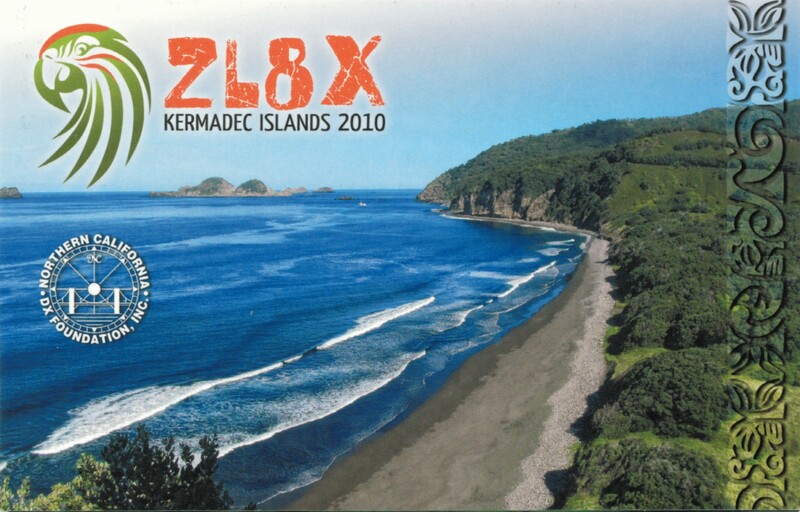 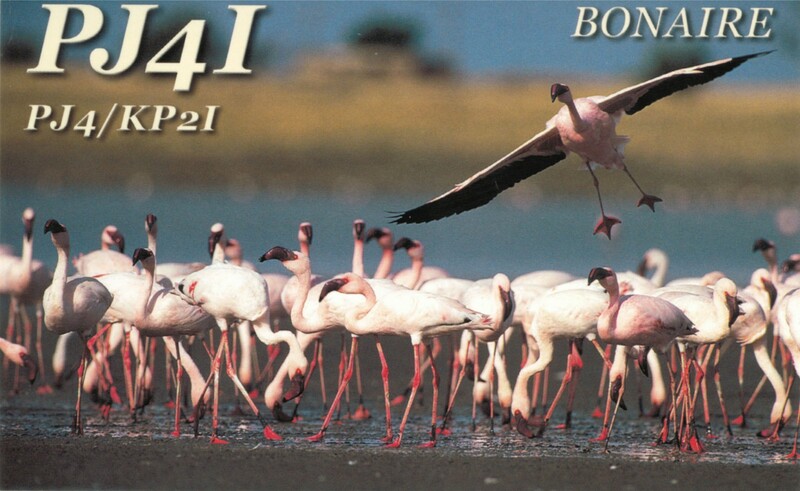 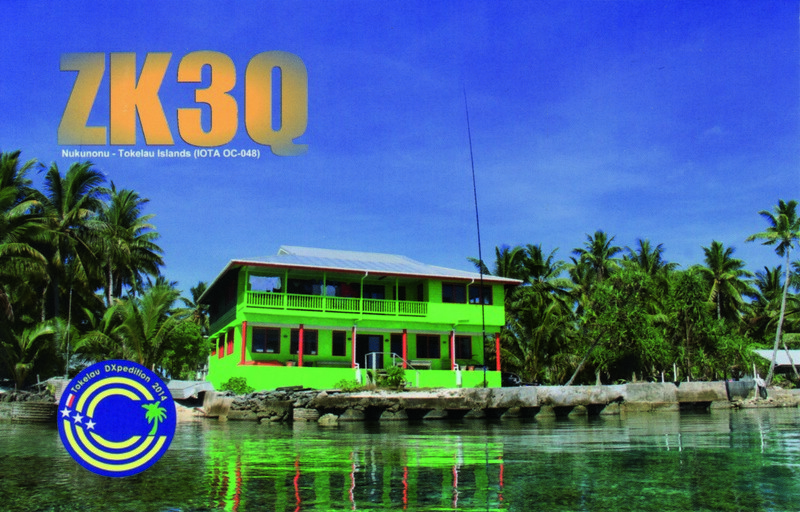 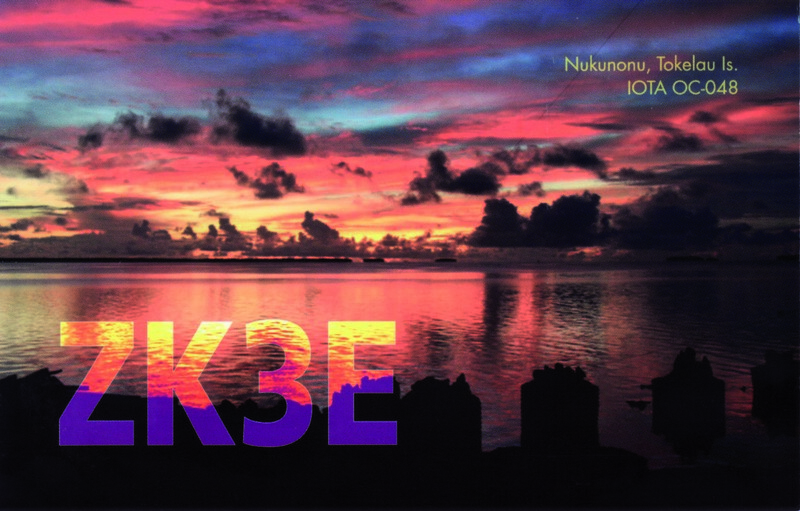 Since i have been active from a DX country as 5N/PA3TG (Nigeria) earlier, this tastes for more and i enjoyed working the pileups both CW and SSB aswell so i am very interested if there are open spots in a future DX-pedition which i can possibly join.